Great Start to the Season!!! 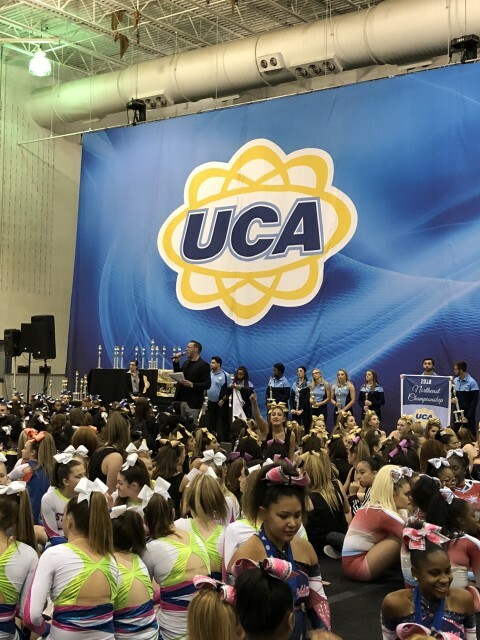 A first ever for MAX Cheer- UCA Tom's River, NJ!! Sr Explosion~ 2nd Place, BID to UCA International Championship in Orlando, BID to US FInals! Jr Shock~ 5th Place and BID to UCA Internaltional Championship in Orlando! Great JOB!!!! !